Kookaburra Blaze Prodigy 30 Cricket Bat 2018. High Quality Kashmir Willow Bat for Tape/Tennis or Hard Tennis Ball. Kookaburra cricket bats have for the longest time been run scoring machines. If you are looking for a run scoring machine of your own then a Kookaburra Cricket Bat is a great option. Kookaburra has had a long-standing commitment to producing top quality cricket bats that have become icons in the pantheon of great bats. When looking through the range of cricket bats from Kookaburra one of the things that strike you straight away is that there is a huge amount of variety. 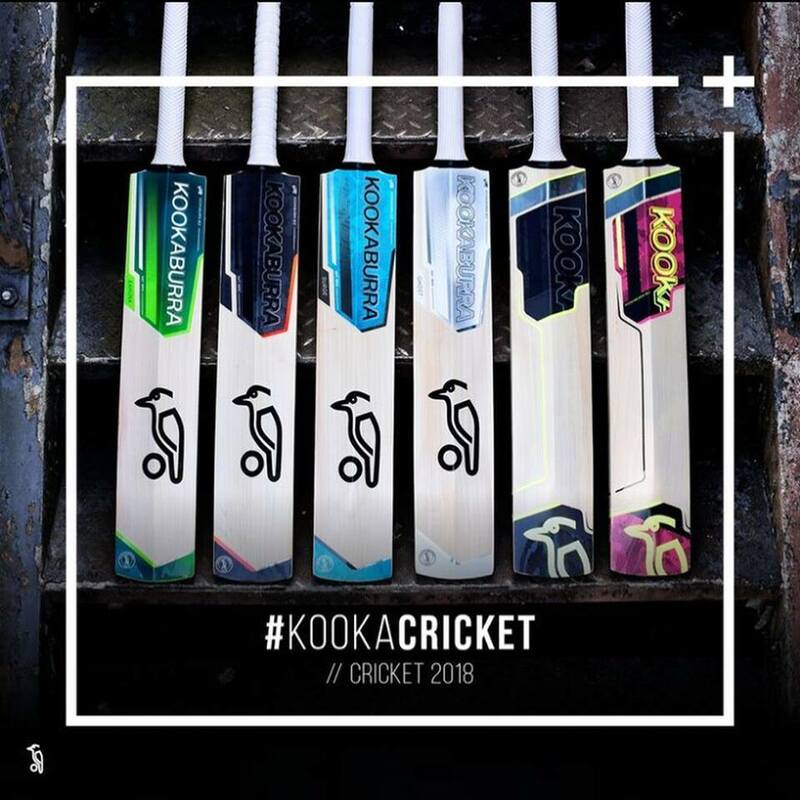 Kookaburra never rests on simply producing good cricket bats but consistently innovates with new bats that are technologically as advanced as the best cricket bats out there. By the same token, one of the great things about Kookaburra is that they know how to tweak a winning formula without phasing it out. Testament to this is the Kookaburra Kahuna cricket bat that has been the staple of the Kookaburra range for the longest time and continues to be a stalwart of the Kookaburra cricket bat line-up. The history and anecdotal stories of Kookaburra cricket equipment is as rich and great as the cricket bats they manufacture. The company was first founded as cricket equipment company in 1890. The company was started by Alfred Grace Thompson. Thompson was a migrant to Australia and was manufacturing harnesses and saddles for horses. As the motor car became more and more prevalent, the need for saddles and harnesses became less and less. With this obstacle, Thompson used his vast knowledge of leather to turn to making leather cricket balls. The cricket balls went on to become the best cricket balls in the world. Adding to the line of cricket balls, Kookaburra then went on to make some of the best cricket bats in the world too. Although Kookaburra Cricket Bats Australia were the first, Kookaburra cricket gear has gone on to be prolific around the world. 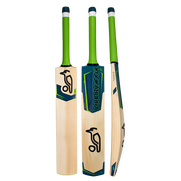 Kookaburra cricket bats South Africa have become quite popular as one of South Africa’s best cricketers ever, AB De Villiers has used a Kookaburra cricket bat for the entirety of his career. Indian cricketers and cricket fans also have a renewed interest in Kookaburra cricket bats with many looking for the right cricket bat kookaburra price in India. For USA cricketers, Kookaburra has been available for a long time from us with exclusive ranges and always the latest Kookaburra bats. Bats like the iconic Kookaburra Bubble as well as the Kookaburra Kahuna in the hands of Ricky Ponting, Mike Hussey, AB De Villiers and even before that Dean Jones have become staples of cricket. Kookaburra cricket bats are for sure some of the most reliable and durable cricket bats in the world.